Free Your Sole. 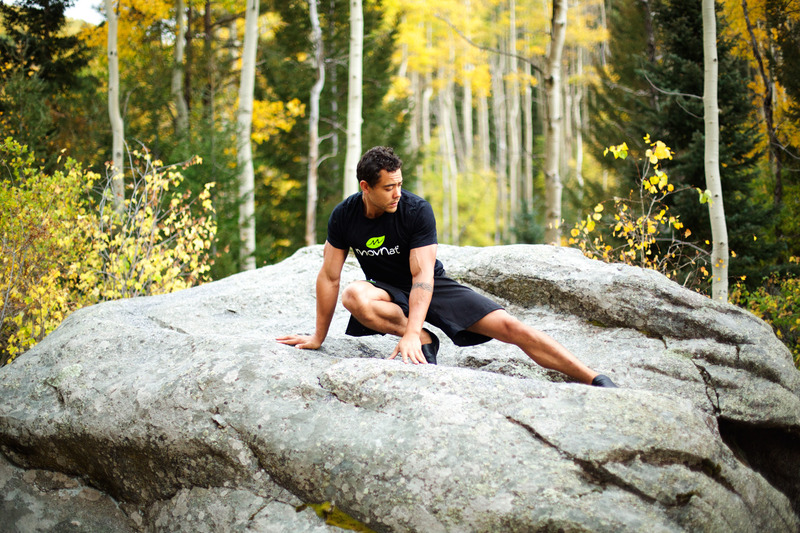 Natural Movement® Will Follow. For indoors and out, the thin 2mm soles on the Natural Movement™ Moc is suitable for most dirt, grass and moderate trails and ideally suited to training on The Natural Movement® Modular Equipment System. Tough-footed barefooters will love them on rocky, technical trails. Since this shoe provides a very high level of ground-feel, beginners who have not yet strengthened their feet for barefoot-style running are advised to transition to rough/rocky surfaces slowly to avoid injury. The Natural Movement™ Moc utilizes Breathe-O-Prene® technology to provide a moisture-wicking and odor-resistant interior that hugs your foot from all sides. A layer of our LITE perforated leather protects the outer shell. The soft, minimal design of this shoe provides a maximum level of barefoot movement, and the extremely thin and pliable soles allow you to feel the texture of the ground under your feet in great detail. Weighing only 5oz, these shoes can be easily pulled on and off, and they roll up nicely to stuff into a pack or slide under a belt. Although the Natural Movement™ Moc was designed with Natural Movement® practice and trail-running in mind, it also makes a comfortable and versatile everyday shoe. 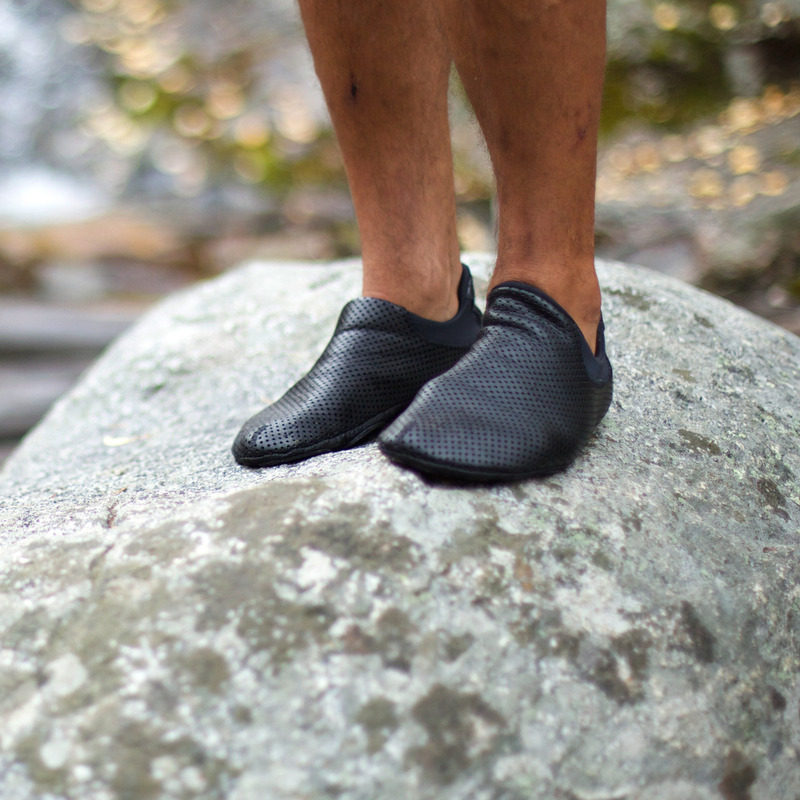 If you’re looking for a truly barefoot experience with performance in mind, and the most basic protection from the elements, then you’ve found your match. Featuring– exceptional flexibility and ground-feel, provided by an innovative patterned foot bed. • Breathe-O-Prene® liners wick moisture and keep dust and dirt away! • Genuine leather uppers, perforated for breathability. • Zero drop 2mm Vibram® sole. • Can be worn with or without socks. • Handcrafted in Oregon, USA. 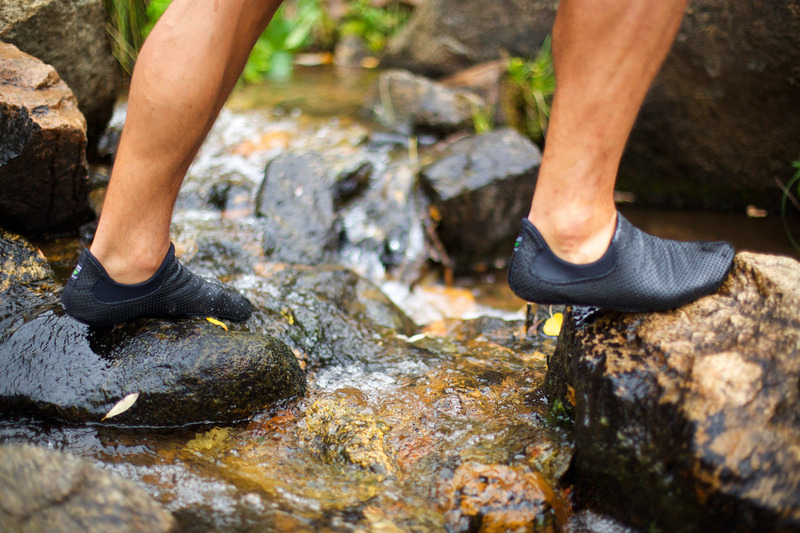 Natural Movement™ Moc is not water-resistant and is not recommended for stream crossing, though it is very easy to slip off and carry when you run through water.